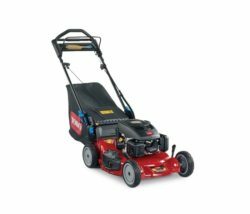 Keeping your lawn looking lush and healthy shouldn’t be hard work. 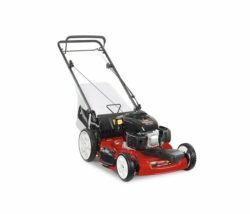 Make lawn care easy with a powerful Toro lawn mower. 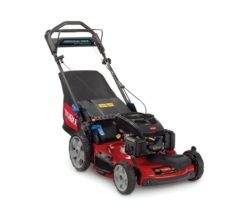 Whether your lawn is small or large, Toro lawn mowers combine outstanding durability with advanced technology so you can mow like a pro. 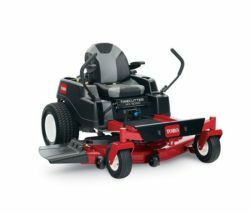 With Toro, reliability is built in, so you can count on performance year after year. It’s a choice you’ll be glad you made. 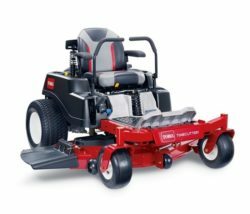 As an authorized Toro Dealer, Owenhouse has access to all of Toro’s products and can special order items as needed. If you don’t see what you’re looking for just ask! 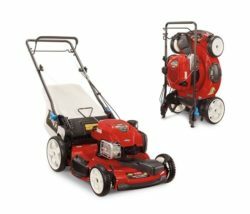 Click on the images below to learn more about the Toro lawn mower models routinely stocked at Owenhouse. 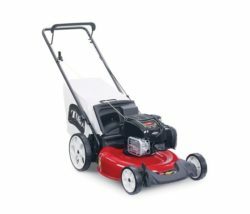 All power equipment sold at Owenhouse Ace Hardware is serviced before it ever leaves the building. After you checkout one of our knowledgeable staff members will fill your new piece of equipment with gas and oil, start it, fill out a warranty card, go over important usage and safety features, and answer any questions you may have before sending it out the door. 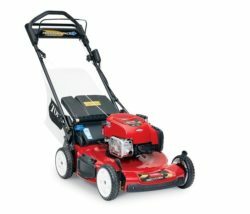 Have questions after the sale? We’re here to help! Our full-service Parts Department & Repair Shop is available for all warranty claims and service needs, or just that little bit of advice when you need it. 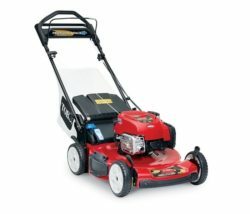 Need your new lawn mower delivered? Owenhouse offers free delivery in the Bozeman area. 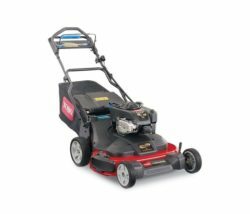 Keeping your lawn looking lush and healthy shouldn’t be hard work. 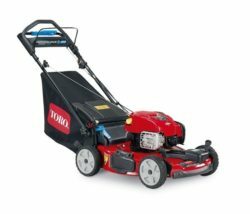 Toro Recycler® mowers make it easy. 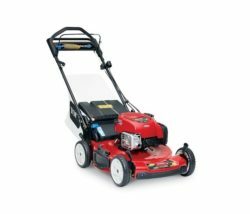 You’ll spend less time emptying grass bags and have more peace of mind knowing your Toro mower is built to last. 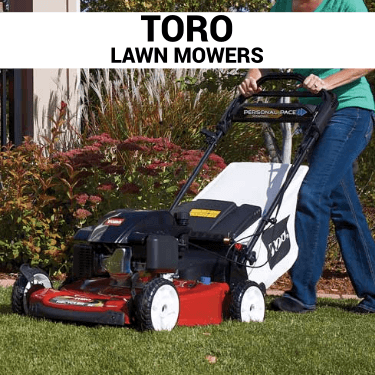 And with Toro’s 3-Year Guaranteed to Start Warranty* on residential-use purchases, you’re ready for whatever your lawn has in store.